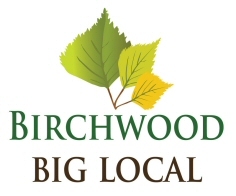 the benefit of the Birchwood area. 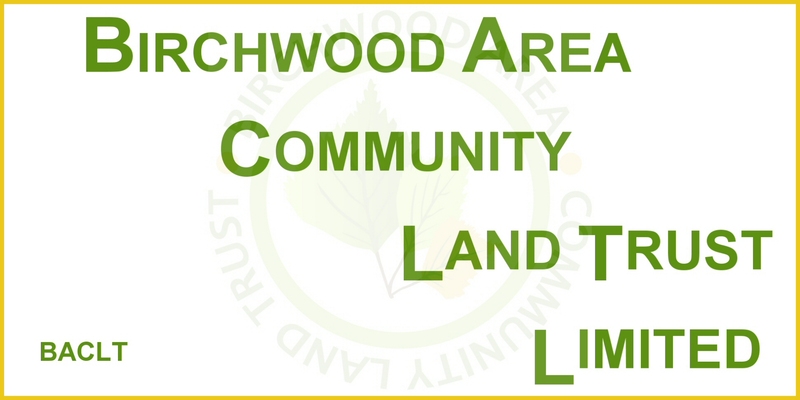 The Board of Directors is made up of local residents who all want to bring lasting improvements to the Birchwood area. To buy shares, please telephone or call in at our office. You can also download a BACLT Share Application Form and drop it into our office with your payment.